What were the impacts and results of the energy-related projects funded by the Nuclear Decommissioning Assistance Programme (NDAP)? 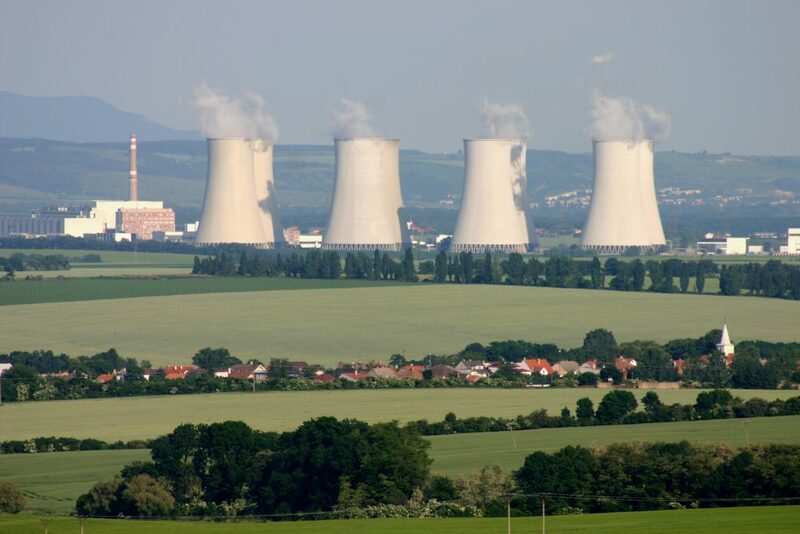 Upon accession to the EU, Bulgaria, Lithuania and Slovakia committed to prematurely shut down eight Soviet-designed first generation nuclear reactors that were not compliant with EU nuclear safety standards. To compensate these new Member States for the costs of the decommissioning of these power plants, a Nuclear Decommissioning Assistance Programme (NDAP) was set up that provided financial support for these countries. This project conducted by Trinomics in collaboration with Technopolis Group (lead), LBST, ENCON and LEI, provided an independent evaluation in accordance with the Better Regulation Guidelines of the energy-related projects funded by the NDAP in Lithuania, Bulgaria and Slovakia during 2007-2013. Besides safely decommissioning the reactors, EU provided additional financial assistance to implement mitigation measures in the energy sector, such as replacement capacity, environmental upgrading, modernization and energy efficiency (‘Energy Window’). The evaluation report provides an analysis of the programme, its results and summary of key findings, country reports as well as detailed project fiches for each funded project under the programme. Relevance: The programme was found as highly relevant to face the adverse energy effects of the closure of the reactors. Funding was directly linked to the effects of closure and projects selected with national authorities. EU added value: The programme had a clear added-value on several aspects. Without the support – projects would have not been launched or would have been significantly altered (delays, scope) or generating undesirable effects (energy price increases). The programme acted also as a catalyst for subsequent projects. Effectiveness: Overall, this was a successful programme but there was a lack of programme level targets. The programme improved the production, network and consumption sides of the energy sector, triggered subsequent investments and the governance system was seen as positive. Efficiency: Overall, this was an efficient programme but, in some cases, there was a large level of financing.